Hot weather screams out for hot classics and these cars are so cool that they send a shiver down the spine. So let’s indulge our passion and pick a few awesome motors that turn heads and hearts wherever they are seen. 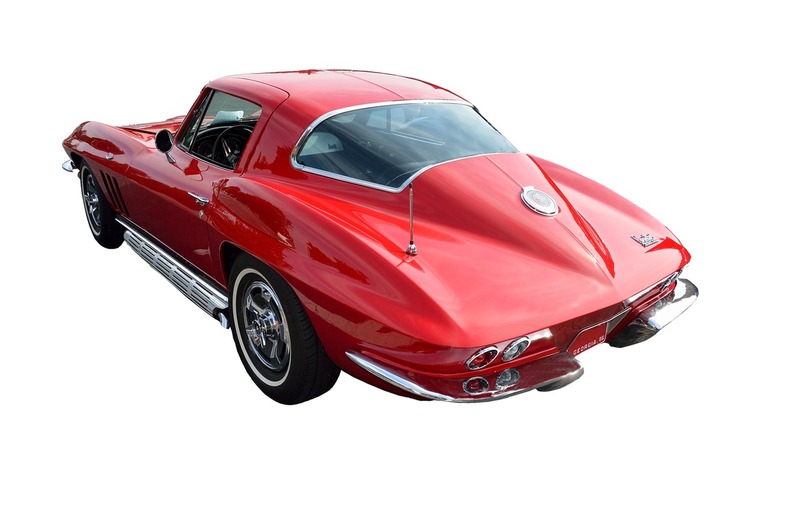 The 1963 Chevrolet Corvette Stingray model boasted a new design and fantastic handling, just two of the areas that the motoring press praised at the time of launch, along with its awesome power. It was built stateside by the Chevrolet arm of General Motors until 1967 and benefitted from a number of refinements in that time. Another famous Stingray was the children’s Supermarionation television series of the same era – also great to watch! It goes without saying that a Ferrari makes the list, and arguably none finer than the Dino 206 GT. 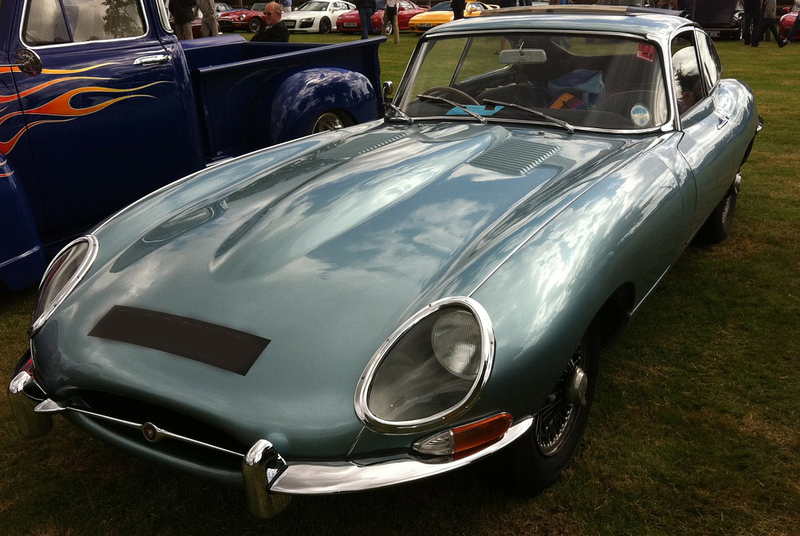 Just 152 were ever made between 1968 and 1969 and its soft-edges and sweeping lines make it a styling icon. However, it wasn’t just a thing of beauty as the 206 GT had a top-speed of just under 150mph, plus full independent suspension and all-round disc brakes. 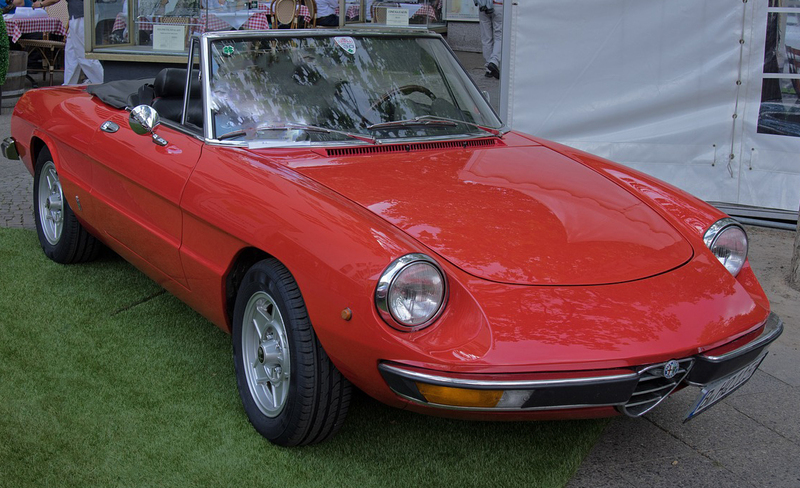 Production of the Spider started in 1963 and lasted more than 25 years, testament to the popular roadster’s enduring appeal. Distinctive looks that produce an instant smile are just the part of its success which meant that only minor aesthetic and mechanical changes were ever needed throughout its long production run. Are you caught in the spider’s web? Few would argue that the DB2 is among the Best of British. Back in 1950 it had an impressive top speed of just under 120mph and was capable of 0-60mph in just under 12 seconds. 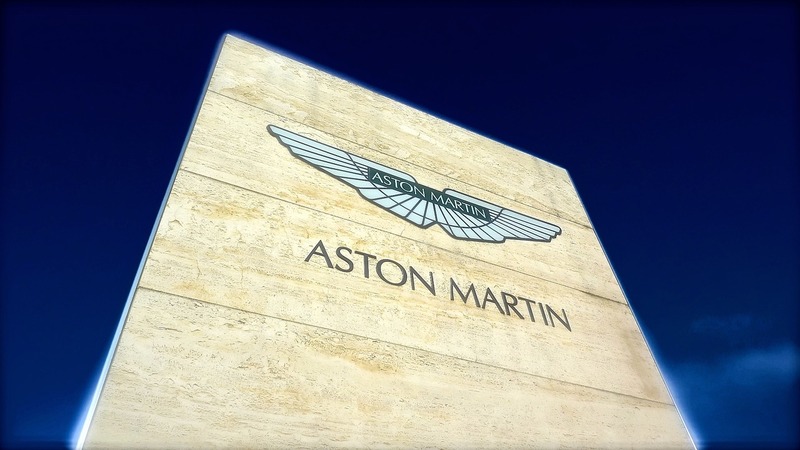 Just over 400 were ever built over a three-year period and its exclusivity gives it even more appeal. 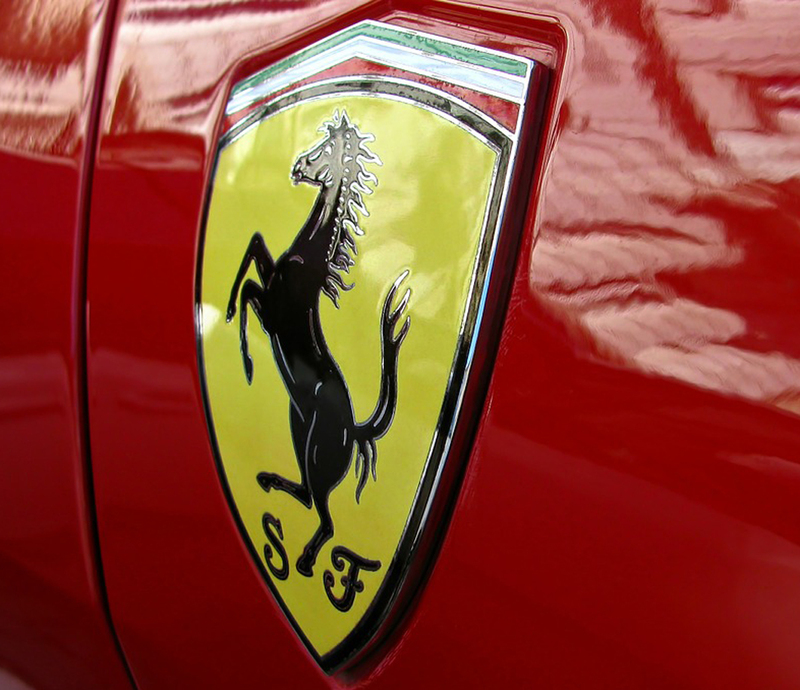 On its launch in 1961 it was famously described by Enzo Ferrari as “the most beautiful car ever made”. Praise indeed and well deserved for an automotive icon which not only looked amazing but also possessed fantastic performance. It has also made some starring movie roles including appearing in the Austin Powers films. Movie Cars – Movies where the car’s the star!